Home › Life in Christ › Praying the Psalms: Fri, 21 Dec – Psalm 150 ~ Hallelujah! Praying the Psalms: Fri, 21 Dec – Psalm 150 ~ Hallelujah! _Praise God in his sanctuary; praise him in his mighty heaven! _Praise him for his mighty works; praise his unequaled greatness! _Praise him with a blast of the ram’s horn; praise him with the lyre and harp! 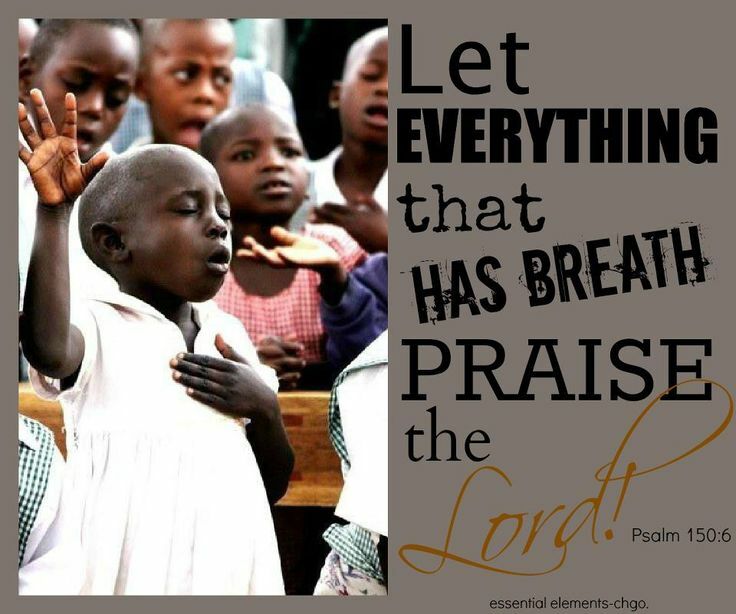 _Praise him with the tambourine and dancing; praise him with strings and flutes! _Praise him with a clash of cymbals; praise him with loud clanging cymbals. O Lord our God: to you we offer our highest praise – as we joyfully approach the celebration of the Birth of your Son, and wait expectantly for his glorious Return. Yours is the Kingdom, and the Power, and the Glory for ever and ever. Amen. ‹ Praying the Psalms: Thu, 20 Dec – Psalm 149 ~ Praise is my weapon!